Worried about helmet hair? 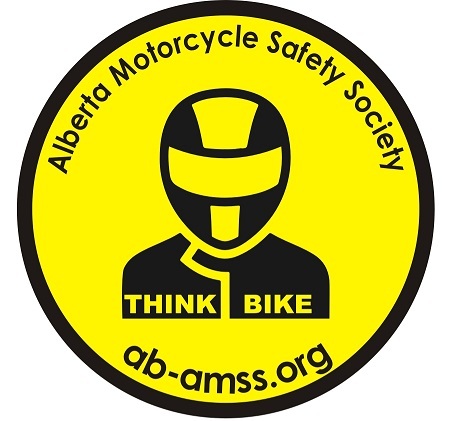 Care about promoting safer motorcycling? 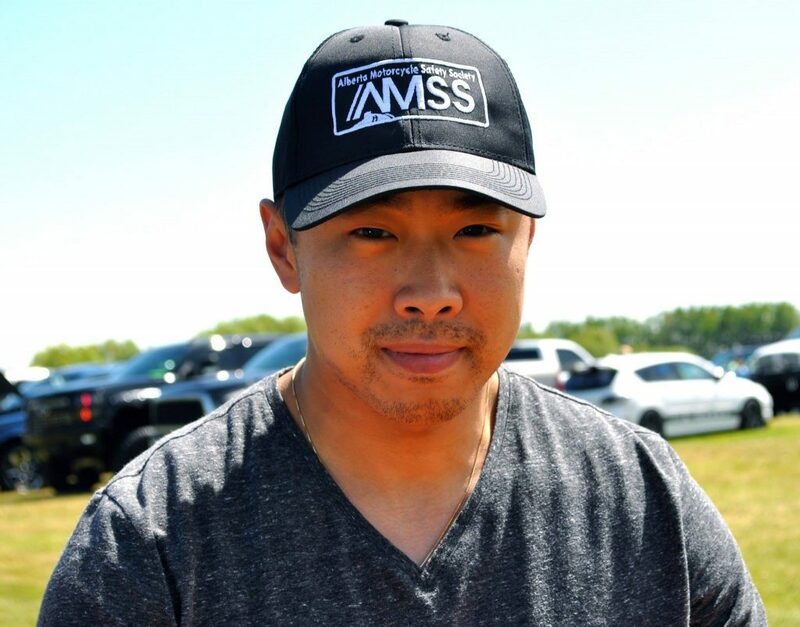 Get your own AMSS hat now! It is unlike your regular ball cap! Constructed full-fit, pre-curved peak, self-cloth back strap with Velcro closure. Think Bike is a campaign that started in Europe! We were fortunate to get permission to use their slogan and colours while putting our twist on this great campaign! Bumper Sticker measures 12" x 4" and is sure to bring attention to the message for the traffic around you! Bumber Sticker measures 12" x 4"
Round Sticker measures 3" in diameter and is sure to grab attention to your pride in promoting safer roads!